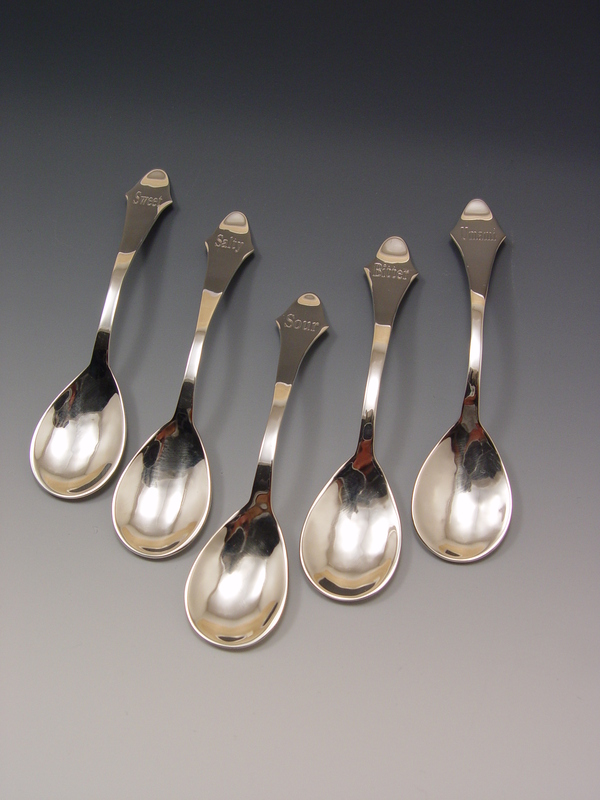 Just in time for the holidays, learn how to make your very own silver spoon. 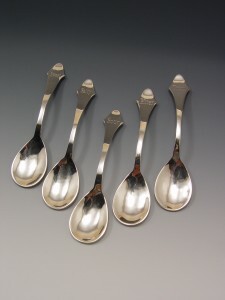 Either to give as a gift, or to have at a holiday meal, this is one utensil that you will always find a reason use. This one day workshop is Sunday Nov. 18th. For more information, please visit the class page.